Innovation in educational technology is steered by the minds of creative and skilled educators all over the world. 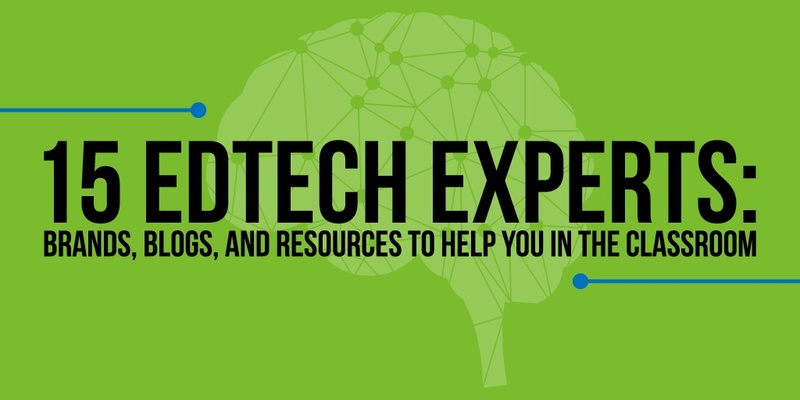 Many of these EdTech experts share their ideas and experiences through the creation of blogs, teacher resources, and sometimes even the formation of a brand. The Nerdy Teacher is an educational consulting business run by Nicholas Provenzano, an award-winning educator and best-selling author. His blog covers unique angles on trending topics to help teachers create a better classroom environment and implement technology to help students thrive. Provenzano highlights the importance of computer skills for students of all ages and chronicles his use of the makerspace at the school where he teaches. Anant Agarwal is the CEO of edX, an online learning community founded by Harvard and MIT to provide free college courses to anyone looking for educational opportunities. Agarwal taught the first edX course, and has since won the Maurice Wilkes prize for computer architecture as well as MIT's Smullin and Jamieson prizes for teaching. A well-known teacher and blogger, Vicki Davis aims to help other teachers be better leaders and get better results from their students. She leads a 10-minute teacher podcast every weekday full of ideas and strategies for educators. Her award-winning CoolCatTeacher blog and two books on teaching make her an influential resource to teachers all over the country. Richard Byrne is a former high school teacher who now runs a blog dedicated to helping educators find free helpful resources for the classroom. Byrne’s blog, Free Technology for Teachers, has won several Edublogs Awards including “Best Ed Tech Blog” and “Best Resource Sharing Blog.” Free Technology for Teachers offers a variety of teacher resources from free EdTech guides to iPad apps for schools. Chris Aviles is the 21st Century Skills, Technology, and Innovation Coordinator for Fair Haven School District in New Jersey. With the ideas and challenges he comes upon as a technology director, Aviles creates blog posts on his website, Teched Up Teacher, to help guide other teachers and administrators through the implementation of EdTech and gamification into their schools. He also shares tips for educators to connect with students by embracing students’ everyday use of technology. Greg Swanson is a Senior Project Officer of Innovation and Development for Catholic Education Office. He created EdTech Toolbox, a database with hundreds of eLearning and web 2.0 tools for education. Swanson has also created a blog which focuses on apps for teachers to use in the classroom to help students succeed. Monica Burns is a former classroom teacher who now writes a popular EdTech blog called ClassTechTips. 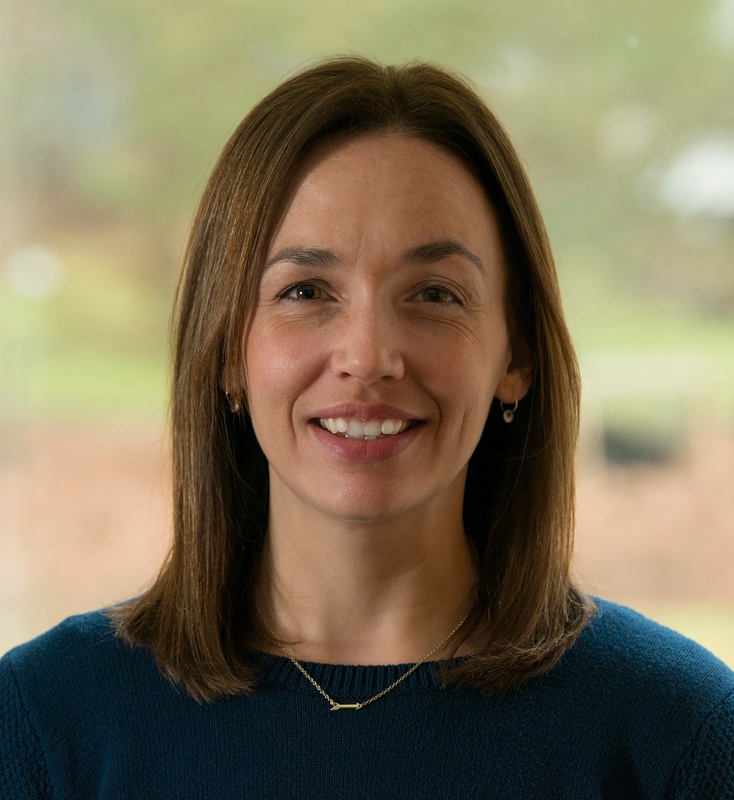 She has used technology to align classroom instruction with requirements such as Common Core State Standards, and now works to make technology integration exciting and accessible at all grade levels. Though her blog, Burns’s mission is to help educators place the tasks before apps and promote deeper learning with technology. Russell Stannard is the maker of Teacher Training Videos, a collection of video tutorials designed to help teachers learn new ways to educate their students. He has focused on dozens of educational technology topics such as flipped classrooms, teaching online, and Prezi and Powerpoint. Along with his website of training videos, Stannard also has a blog where he shares five-minute introductions to various web tools for teachers. Shelly Sanchez Terrell is a teacher trainer and eLearning specialist who wrote The 30 Goals Challenge for Teachers: Small Steps to Transform Your Teaching. Through her book, she has created a community of educators striving to accomplish targeted goals throughout the classroom. Terrell also wrote Learning to Go: Lesson Ideas for Teaching with Mobile Devices, Cell Phones, and BYOT, which shares resources for implementing tech in the classroom. Kyle Dunning is the general manager of Edudemic, where he works to keep up with the brand’s mission to create great students. He oversees the whole company and leads them to create educational technology-related content to share with educators and innovators alike. Kyle has been involved with education products for over five years, and has been driven to make the industry better than ever since taking over Edudemic in 2014. Alice Keeler is a Google Certified Teacher, Microsoft Innovative Educator, and New Media Consortium K12 Ambassador who creates content for her blog, Teacher Tech. She focuses mainly on sharing EdTech tools, Google Classroom tips, and lesson planning ideas, but her blogs cover a wide variety of topics. Keeler has also helped to write several books and is the founder of CoffeeEDU, an “unconference” for educators. Erin Klein is an award-winning educator and author who has served on the Scholastic, Inc. Top Teaching Team. Much of her writing revolves around design for education, technology tools, and how classroom design affects cognition and learning. Her blog features topics from increasing technology literacy to adding interactive tech to your classroom. Kathy Schrock is an Adobe Education Leader Emeritus, a Google Certified Innovator, and an Amazon Teacher Innovator who has been involved with technology to support teaching and learning since the 1990s. She has created a variety of different online resources for teachers, which she has collected on Kathy Schrock’s Guide to Everything. Schrock also writes a blog called Kaffeeklatsch, where she posts her thoughts, discoveries, and ideas about EdTech topics and tools. Jeff Herb runs Instructional Tech Talk, a blog for educators that offers tips and recommendations for using EdTech in the classroom. Herb has also made several podcasts on the topic of instructional technology. Steven Anderson is an educator, speaker, and blogger who helped create #edchat, a weekly Twitter chat for educators that boasts over 1,500 weekly participants. Along with Tom Whitby and Mitch Weisburgh, Anderson also helped form EdChat Interactive, a live video peer-to-peer sharing of education best practices based on taking the idea of #edchat one step further. These are just a handful of the innovative EdTech experts behind some of our favorite brands and blogs. Visit our online interactive teaching community, MimioConnect, to discover more exceptional EdTech educators and resources. Have another great blog, expert, or resource in mind that we missed? Let us know in the comments below!